Again, I’d have to rely on my crippled memory for this one. 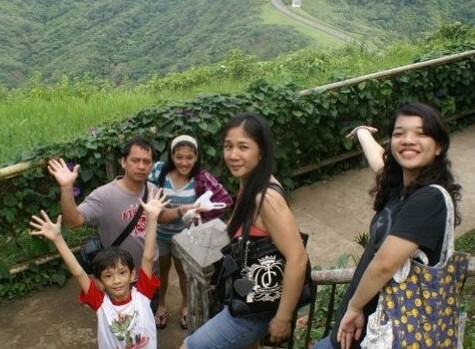 It was a trip for the family during our father’s vacation here in the Philippines. Actually, this is the first out of town trip we had as a family [yay!] it was probably ‘coz we didn’t have a car back then which is a more advisable mode of transportation for a family of 6 (including one little brother with a possible case of ADHD). 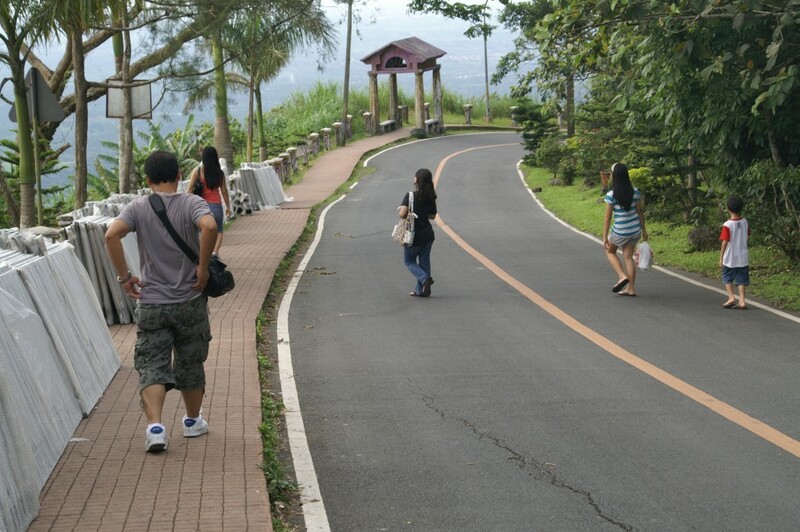 We figured we’d go to Tagaytay (how that came about I didn’t know) first stop being Picnic Grove in Barangay Sungay. Aside from a complete view of Taal Volcano, they also have the Tagaytay Ridge Zipline where you (alone or with a friend, or stranger, your choice) will cross a 250-meter long cable 300 feet off ground. Paying Php300 per person, we were able to experience a two-way ride, though you can avail of the one-way ride for Php200 unless you don’t wanna walk back like us. If you’re one who prefers the company of more than two you can also ride the Cable Car but I doubt it’ll go as fast as ziplining (is that even in a dictionary?). For those of you who chose ziplining (there I go again) as their hobby and probably experienced riding the most extreme ones (so far the longest dual zipline in Asia is in Dahilayan and yes, I’ve tried that already) you’ll be disappointed, obviously, so I suggest you just look at the faces of the people riding like it’s their first time (you’ll know if they keep on shouting) or riding while yawning (these ones probably got dragged into ziplining by those shouting ones). This is the best shot I have of Mt. Taal, sorry! There in the background is the famous Taal Volcano. You must’ve figured out by now that getting a shot of Mt. Taal isn’t the primary purpose of this picture (or this trip for that matter ‘coz I can’t seem to find any other shot of the volcano except this). They also offer you a chance to ride something other than an inanimate object! Yes, horses. The rates are Php250 and Php200 (for the smaller horses) per hour. My two siblings here (look at the joy in my brother’s face) didn’t really ride for an hour, I think it was just 15 minutes or something so we negotiated for a much lower price (which again, I don’t remember). And you know how they say: Where the horses are, there will their smell be also. Alright I just made that up. What you do here is walk, walk and walk. Then finally when you get to the top you look, look and look. 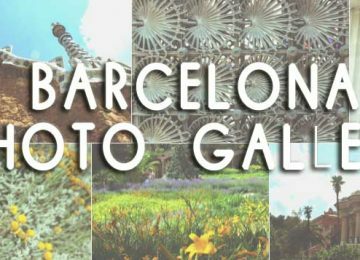 You’ll love the view here because it gives you a 360-degree look at Tagaytay. According to Wiki, in 1979 Former First Lady Imelda Marcos brought a major change to the landscape of the city. Mount Sungay was leveled to about half of its former prominence to accommodate the Palace in the Sky, a mansion originally intended as a guesthouse for former California Gov. Ronald Reagan – who never arrived. The half-finished Palace in the Sky became the People’s Park in the Sky after the People Power Revolution, which toppled the government of President Ferdinand Marcos. 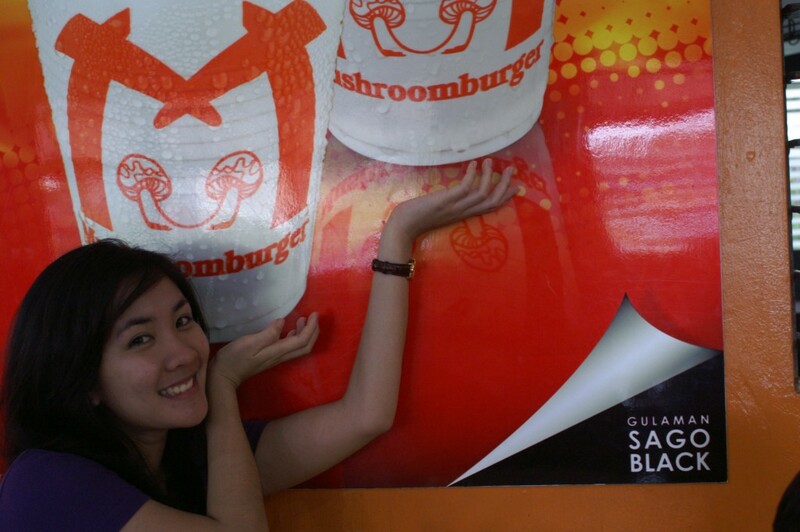 At first we really don’t know where’s the best place to eat in Tagaytay so when I consulted Google it recommended Mushroom Burger and who knew they sold mushrooms and burgers!??lol. 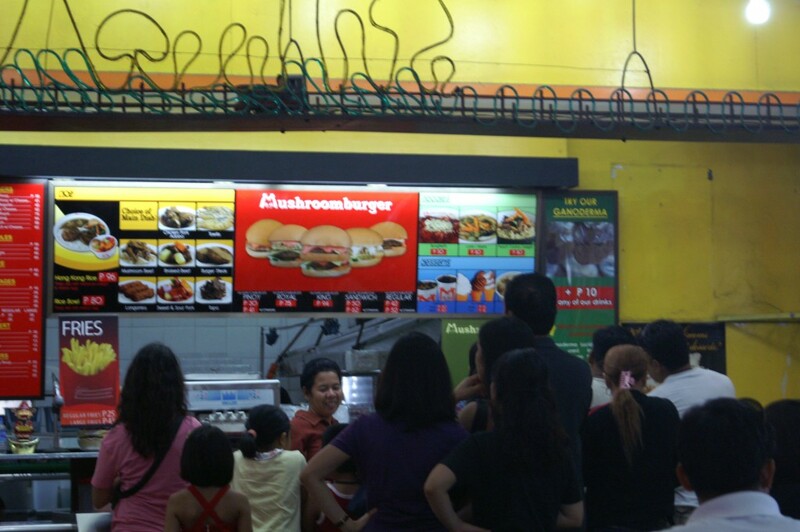 Speaking of which they have this mini exhibition showcasing different mushrooms and different burgers. 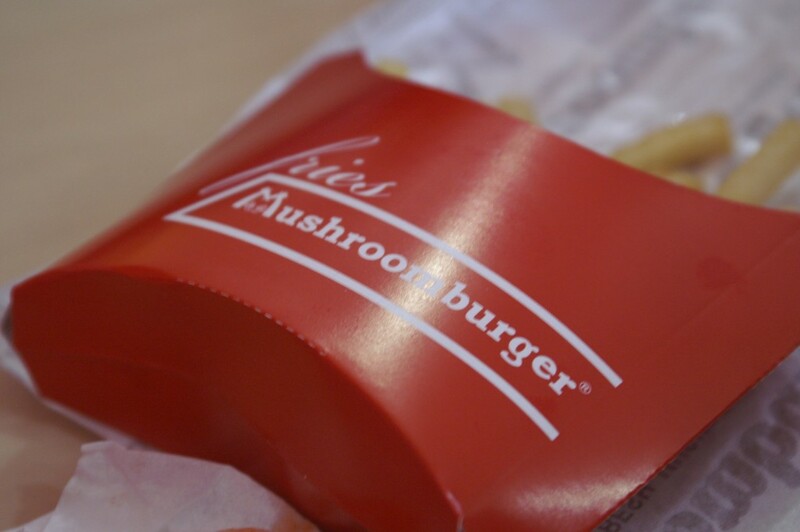 Okay maybe not burgers but they do have mushrooms inside a sealed glass cabinet. Some Filipinos from the lowlands like to visit Tagaytay because of the cool breeze. Tourists go to get a better view of the city. Us, I’ll never know. 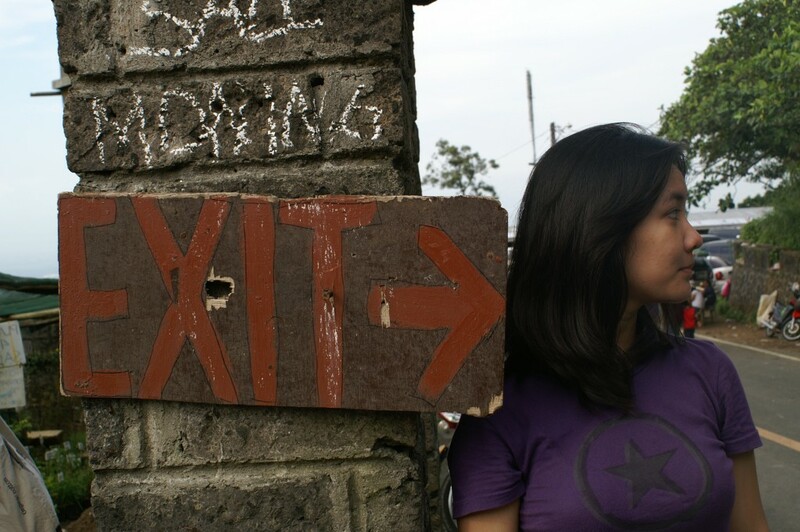 But whatever your reasons are, Tagaytay has still much to offer than those mentioned above. And that pretty much sums up our trip. Turrah! © 2018 Tales from the right brain.